It seems that with just about every Coen brothers film, it takes me two attempts to really fall in love with the film. 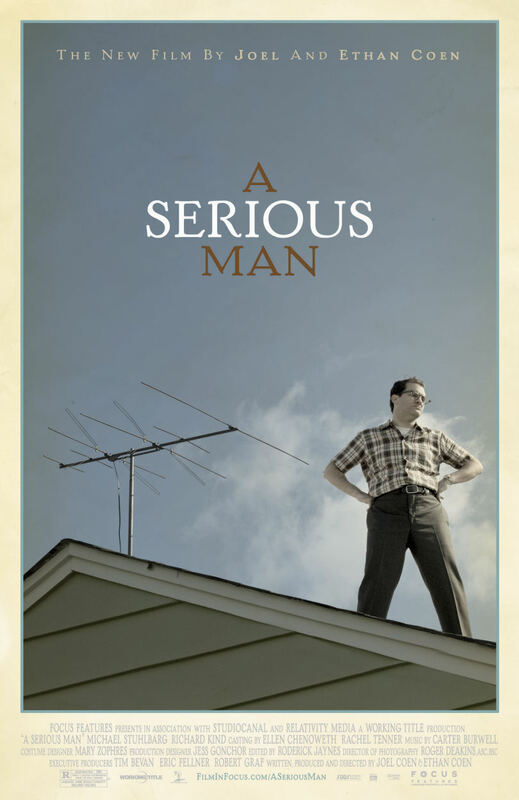 Such was the case with A Serious Man. I saw it the first time, said “eh…”, and walked away. With the film up for the best-picture award at the Oscars, Slate also takes a second look at the film.